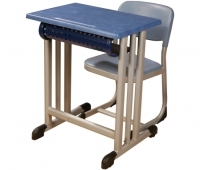 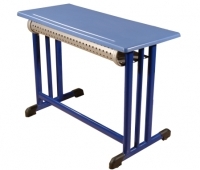 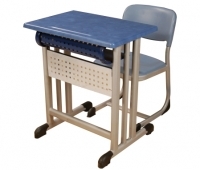 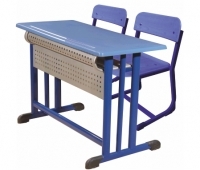 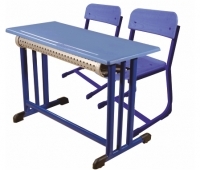 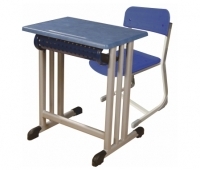 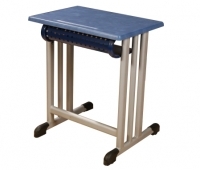 As a producer of School furnitures, lab furniture production is one of the field we work in. 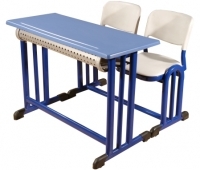 We produce Chemistry, Physic and Biology labs for schools and research labs for universities. 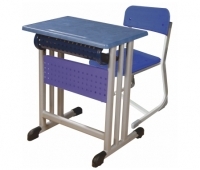 We are making the installation by our team and give you all the information and support you may need.